Library and online resources for nursing and allied health students. 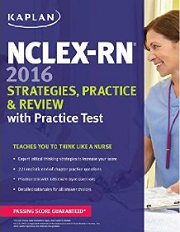 Preparing for the NCLEX? Log onto BoardVitals to build and take practice tests, review detailed answer explanations, and identify areas where you need further study.  Sign up with your JSCC e-mail address, then access your account from any computer or mobile device. To learn more, download the BoardVitals Quick Guide (PDF) or speak to a library staff member. Study resources for nursing and allied health students. E-textbooks and test prep guides, medical dictionary, MedCalc 3000, podcasts, and links to medical databases via STAT!Ref. Anatomy.TV via STAT!Ref is a resource that provides 3D interactive videos, narrated animations, extensive anatomy and physiology content, common clinical conditions, case studies, and quizzes. Print or save this handout to help you find TEAS or NCLEX practice tests and study guides. PDF. Information about NCLEX testing, registrations, locations, and more from the National Council of State Boards of Nursing. Encyclopedias on infectious diseases, cancer, and alternative medicine, plus Magill's Medical Guide , 2014 ed. Comprehensive encyclopedia of general health topics, medical conditions (including diagnosis, treatment, and prognosis), procedures, drugs, anatomy, and more. Interactive introduction to basic medical terminology. From the National Library of Medicine. The National Library of Medicine's controlled vocabulary thesaurus. Use it to find preferred and alternate terms to search article databases. Explanations of clinical laboratory tests, searchable by test name, health condition, or screening group. Tutorial provided by Duke University Medical Center Library and UNC Chapel Hill's Health Sciences Library. Tips from the National Network of Libraries of Medicine. Video lectures about health and medicine topics. 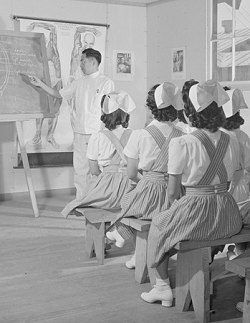 Photo (1943) of nurse's aide class at Poston internment camp from U.S. National Archives. Find images for presentations and reports. Select "Bookshelf" at the top of the page to access e-textbooks and NCLEX study guides. 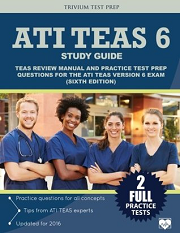 TEAS Review – Cantarella, C.
Fundamentals of Nursing Made Incredibly Easy! – Taylor, T.
Test Taking Strategies and Study Skills for the Utterly Confused – Rozakis, L.